Every day, 1 – 5 p.m.
FREE. 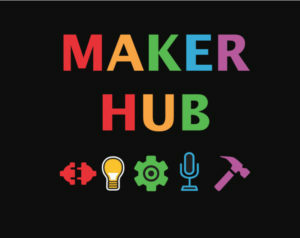 All ages are invited to drop in at the Maker Hub to develop skills, use art and tech tools, explore, invent, and create! Library card required.